Jo founded JFG Communications in 2016. Before this, Jo was Head of Campaigns, Communications and Engagement at Transport for London (TfL), where she built the company’s award-winning stakeholder engagement team. Jo transformed TfL’s external relationships and built stakeholder support and advocacy for London’s transport infrastructure and the funding to deliver it. Jo has a 15-year track record of success in developing and delivering public affairs and stakeholder engagement strategies and campaigns; policy development; crisis communications; and protecting corporate reputations. Jo is an expert in creating innovative ways to connect people and policymakers. She helps companies engage their stakeholders, build advocacy about what they do, and inform and influence policy. 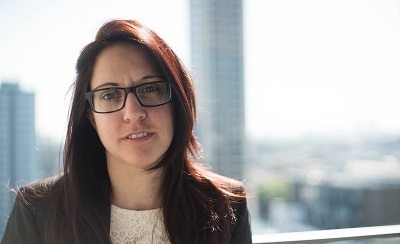 Jo is a social scientist and uses social science research methods to underpin stakeholder engagement, research and consultation to develop policy. 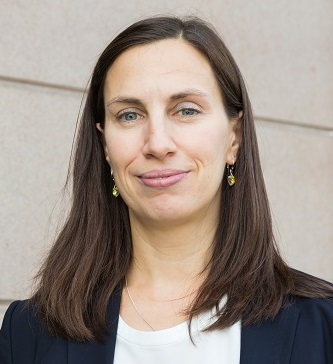 She believes in early engagement and the power of public affairs to connect people and policymakers, enabling better policy decisions to be made. 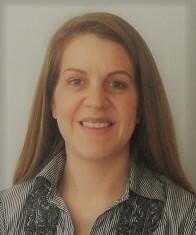 Jo is a stakeholder engagement trainer for the Chartered Institute of Public Relations (CIPR). Jo is a Member of the CIHT, a Member of the Chartered Institute of Public Relations, and a Member of the Public Relations and Communications Association. Jo is an Associate Member of the Institution of Civil Engineers and a Fellow of the Royal Society of Arts. In 2016, Jo was named FTA everywoman in Transport & Logistics Industry Champion, for attracting and retaining women in transport, and inspiring young people to choose transport careers. Jo was a finalist in last year's Global Equality and Diversity awards, for her efforts campaigning for gender diversity in transport. Jo was shortlisted for Consultant of the Year in last year's Public Affairs Awards. (JFG Comms was nominated for Consultancy of the Year). Sarah has over 15 years of experience in marketing communications, within several different industries and organisational structures, and has achieved the Chartered Institute of Marketing qualification through to Postgraduate Diploma Level. With a particular passion for copy writing, Sarah is skilled in the compilation and editing of all types of marketing materials and literature, delivering cutting edge copy to meet all kinds of briefs. Hebba is a social research consultant with a PhD in psychology and over ten research experience in academia. She applies behavioural and social sciences to better understand the psychological and social dimensions of transport and the environment. Hebba is experienced in both qualitative and quantitative research techniques, often employing a mixed methods approach to data collection and analysis. Hebba has experience working on multi-disciplinary research projects, and values the connecting of research, policy and practice. 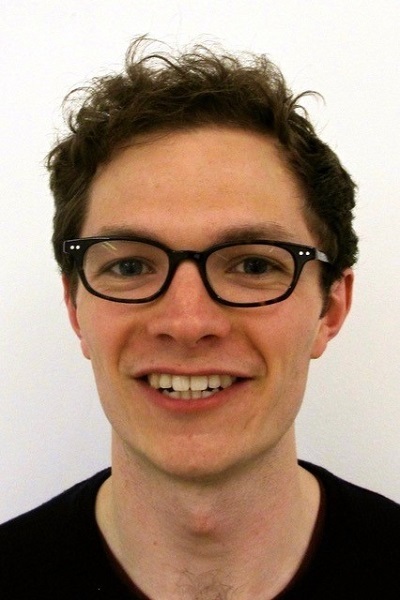 Nick is a Policy and Public Affairs Consultant with over five years experience in the NGO sector. As a critical thinker, he works to research and develop public policy and build consensus among key stakeholders. Nick is skilled in campaigns, stakeholder engagement and policy communication. He played a critical role at the national walking and cycling charity, Sustrans, helping to transform London’s streets under two consecutive London Mayoralties. As we're a new and niche consultancy, we've set our business up a little differently.